Nobody wants to lend money to an individual who is irregular in repayment. Banks are also not exception for this. Therefore, before approving any kind of loan they first check CIBIL score i.e. they check credit history. And if your CIBIL score is low then there will be no chance for you to take loan from any bank or finance institution. As CIBIL score indicates lack of discipline and poor financial management. So, if you have a frequent history of missing your EMI, you will definitely end with a low CIBIL score. But, the good news is that you can easily improve your CIBIL score by timely repayments of consumer durable loans or gold loans. 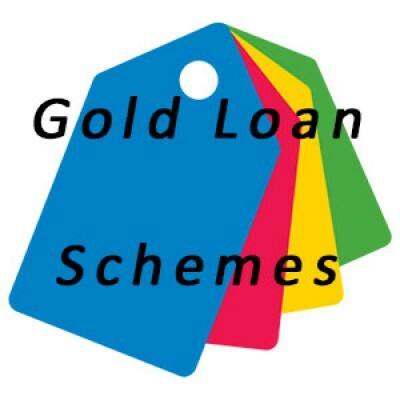 Gold Loan is also one of the good options to improve your credit score. It is short-term loan, so even if you are taking loan for two months and repaying on time then this will have impact on your CIBIL. 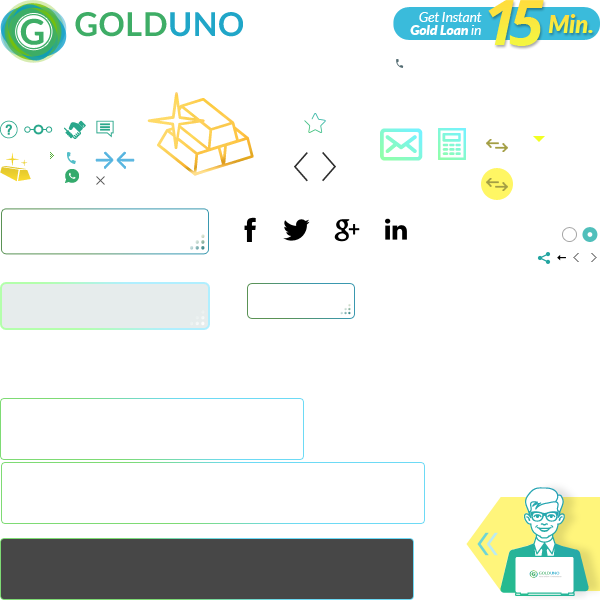 Also, banks offer gold loan without checking your credit history as you are pledging gold as a security. 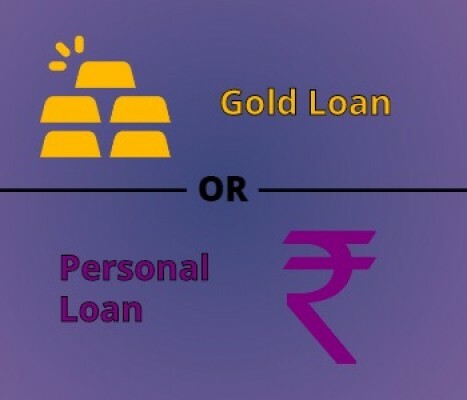 For more details on gold loan, give us missed call @ 1800 313 1060. Nowadays, people started considering CIBIL score for recruitment and also for marriage proposal. 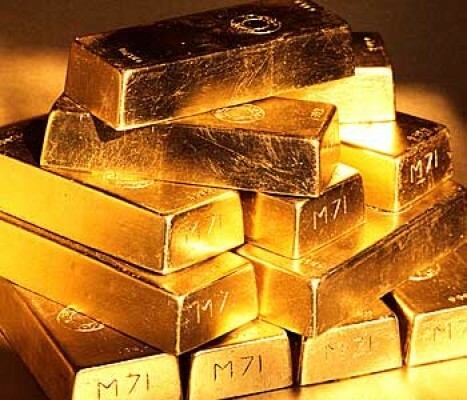 Therefore, improve your credit score now, simply by taking gold loan.